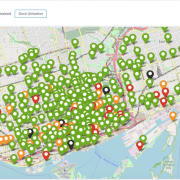 You are here: Home / Solutions / Apps / Homepage for Splunk – Our New App! 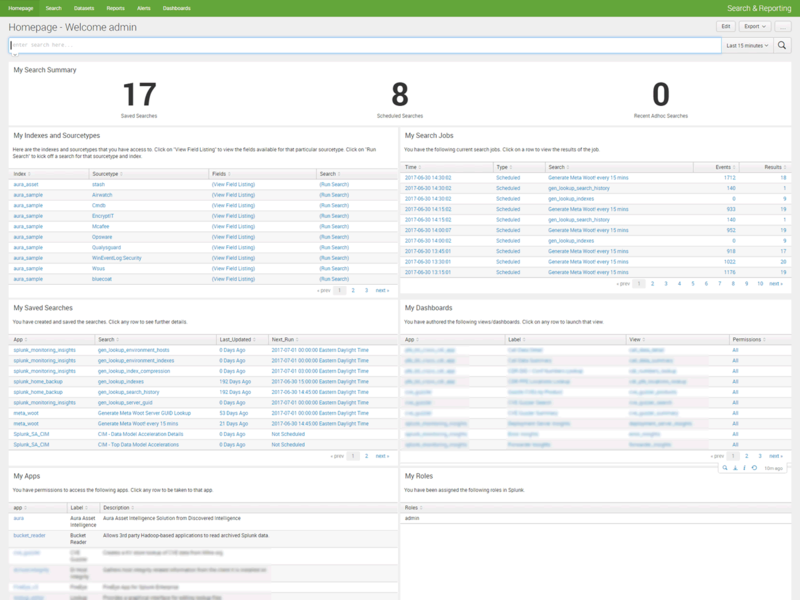 Homepage for Splunk – Our New App! We are pleased to announce the release of our new app, Homepage for Splunk. This Splunk certified app presents your logged in users with a ‘virtual cockpit’ that provides a single-pane-of-glass view into their specific use of Splunk. The app is designed to be configured as the home page of your other Splunk apps (e.g. 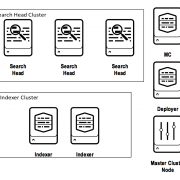 the Search App) and will help your users better understand Splunk and the data they can search. The app uses a central home page, tailored to the user, that provides insights into the indexes and sourcetypes they have access to, search jobs they have run, their saved searches and dashboards and the apps they have permissions to access. Users are able to dynamically drill-down into more details, re-run searches and jobs, or immediately search specific data sources. The app consists of the centralised homepage which then links out to other supplementary dashboards, depending on what the user wishes to drilldown into. The app is purposely configured to be hidden. Once the Homepage for Splunk app is installed, the logged user can view the homepage dashboard from any of your other apps, due to the global permissions of the app. The homepage dashboard can be made to be the default page of any app by editing the navigation menu for that particular app. Full instructions are provided on Splunk Base here. 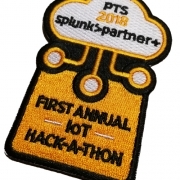 Looking to expedite your success with Splunk? 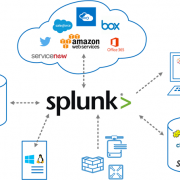 Click here to view our Splunk service offerings. © Discovered Intelligence Inc., 2017. Unauthorised use and/or duplication of this material without express and written permission from this site’s owner is strictly prohibited. Excerpts and links may be used, provided that full and clear credit is given to Discovered Intelligence, with appropriate and specific direction (i.e. a linked URL) to this original content. https://discoveredintelligence.ca/wp-content/uploads/2013/12/DI-Logo1-300x137.png 0 0 Urwah Haq https://discoveredintelligence.ca/wp-content/uploads/2013/12/DI-Logo1-300x137.png Urwah Haq2017-07-11 17:21:202017-07-11 18:12:49Homepage for Splunk - Our New App! 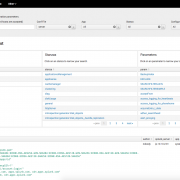 Introducing Config Quest for Splunk!